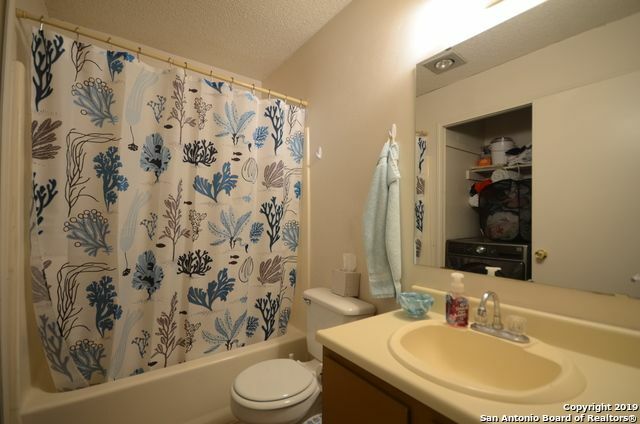 Nice Two bedroom, Two bath Townhome in a gated Community!! 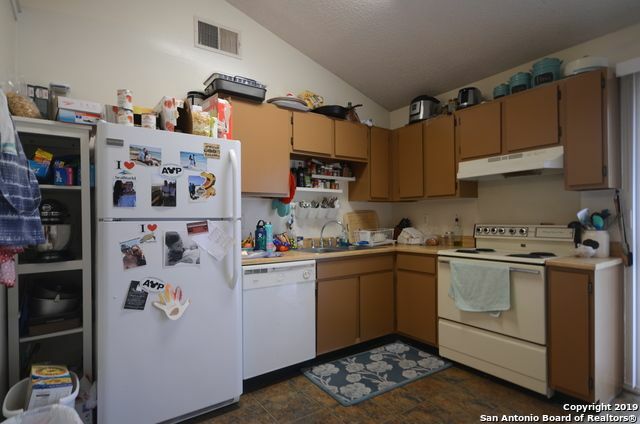 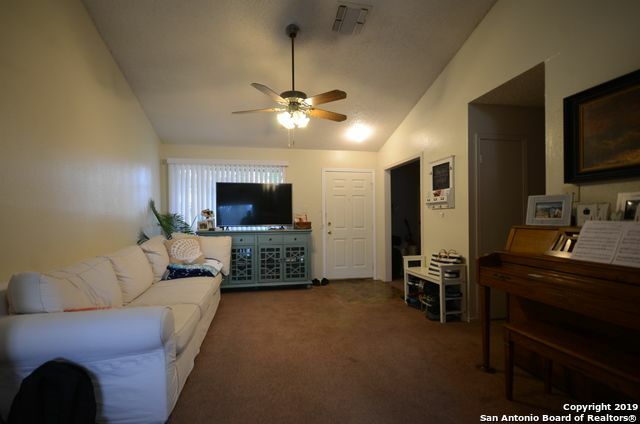 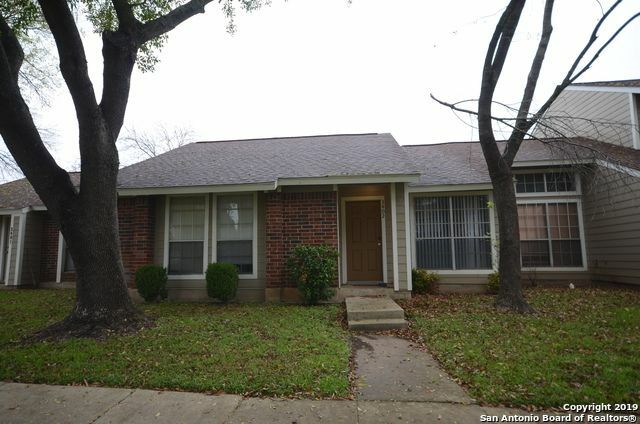 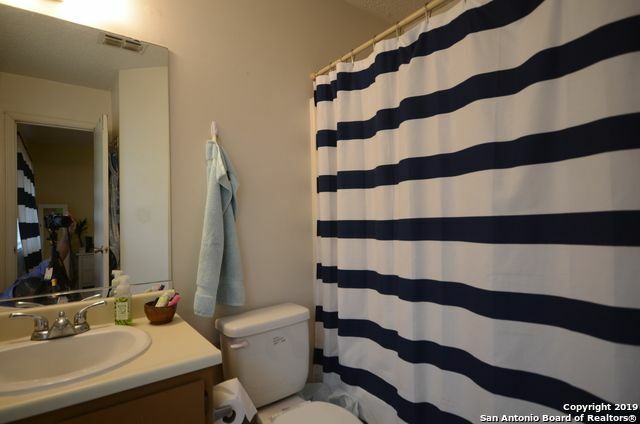 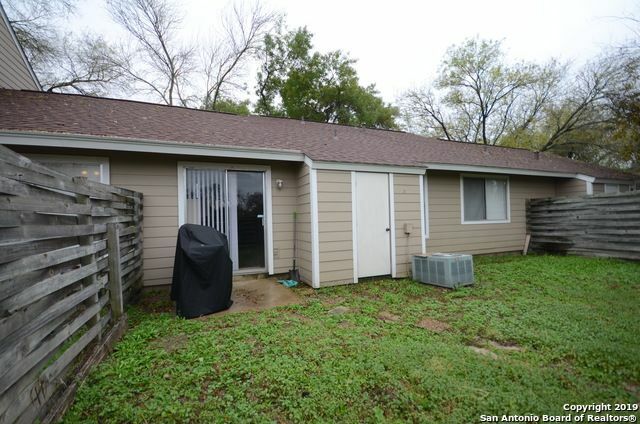 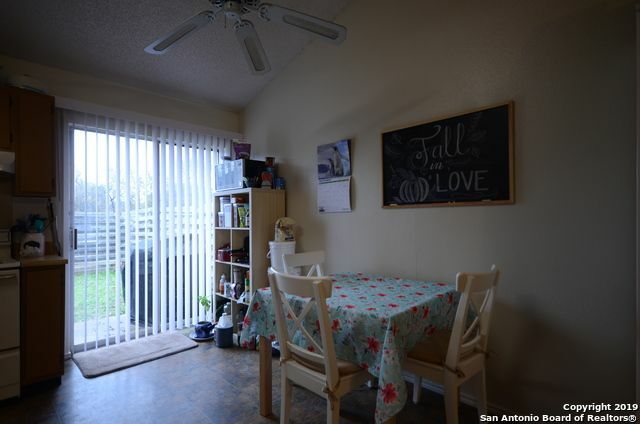 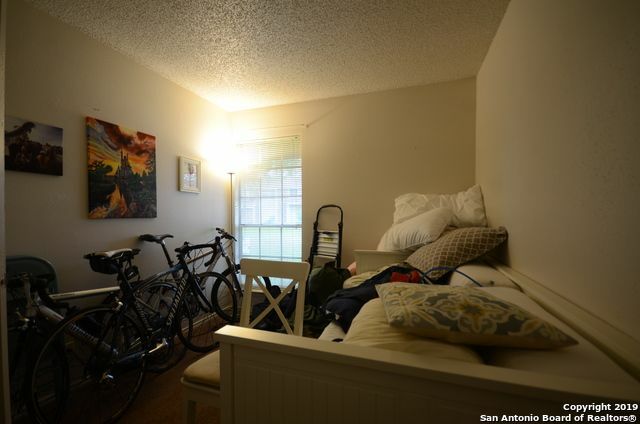 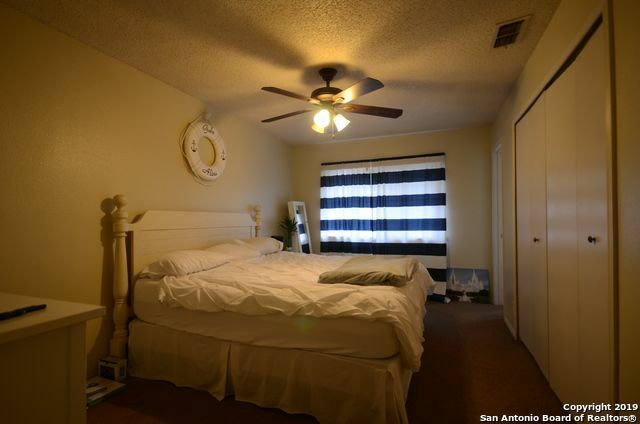 !Easy access to the Medical Center, UTSA, USAA, Shopping, Schools. 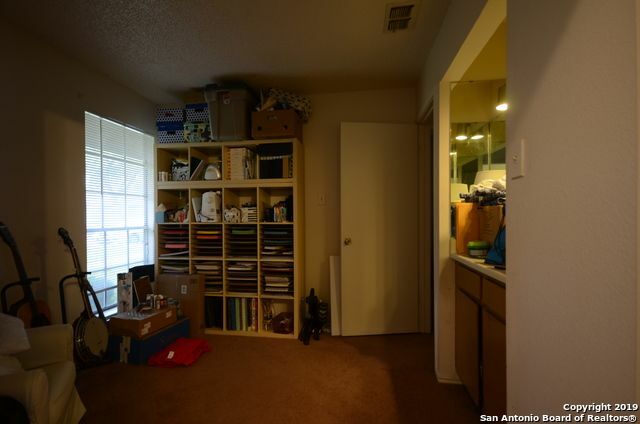 Per HOA No Pets over 20lbs.